Kontaktor 116A AC-3 ,100-250VAC/DC U/PLS IN, KABELKL. 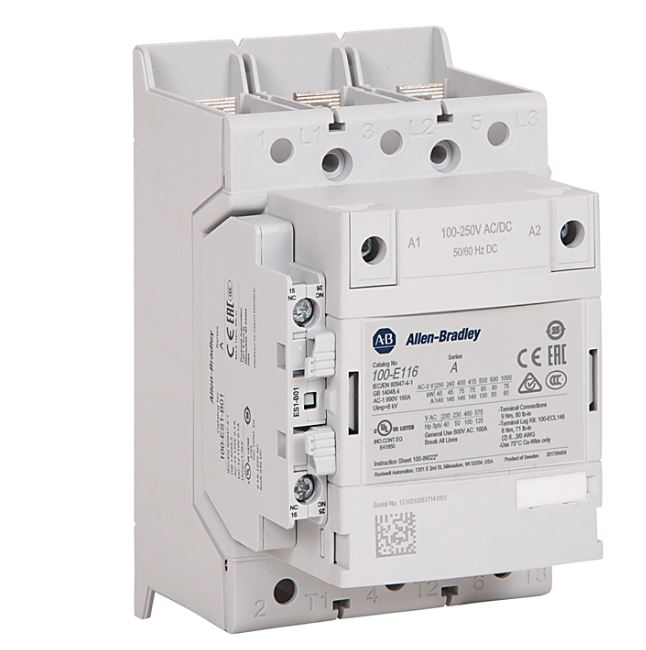 100-E MCS-E Contactor ,116A, AC3 duty , 100-250V 50/60Hz / 100-250V DC Electronic Coil , 1 N.O. 1 N.C.